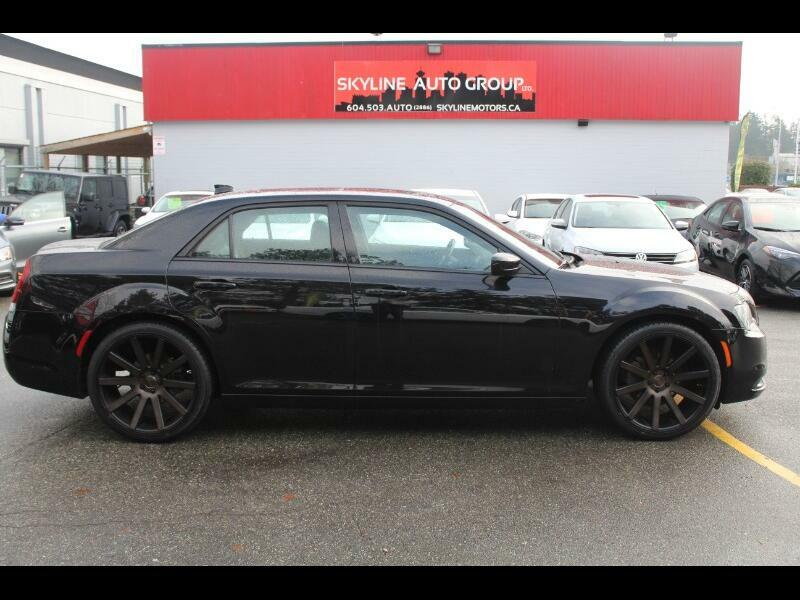 Used 2018 Chrysler 300 S V6 RWD| Low Km |Easy approvals for Sale in Surrey BC V3W Skyline Auto Group LTD.
Are you paying high % interest rate. 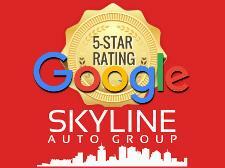 We welcome all Trades call us now for more details . .